Only 7 SH-AWD with Technology and Entertainment Packages models left in stock! We are excited to offer this 2019 Acura MDX. Want more room? Want more style? This Acura MDX is the vehicle for you. There's a level of quality and refinement in this Acura MDX that you won't find in your average vehicle. Comfort. Performance. Safety. Enjoy all three with this well-appointed AWD 2019 Acura. 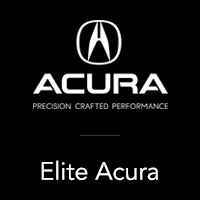 There is no reason why you shouldn't buy this Acura MDX w/Technology/Entertainment Pkg. It is incomparable for the price and quality. We look forward to seeing you soon! Please call us for more information.